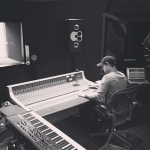 Andy Mak is an Australian music producer, songwriter and musician. 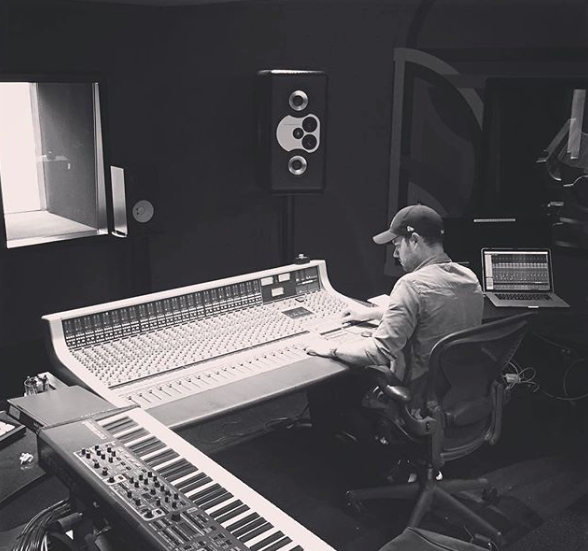 Now splitting his time between LA and Sydney, Andy has produced and written with some of the country’s most established artists and also helped forge the sounds of some of Australia’s freshest new talent. His work has been synced for big brands such as EA Games, Coke, Samsung, Verizon, Business NSW, Freeview and Disney. 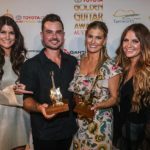 Native Tongue writer and producer Andy Mak had a big night at the 2018 Toyota Golden Guitar Awards on Saturday January 27th in Tamworth. Andy produced The McClymonts’ #1 ARIA Charting Album Endless. 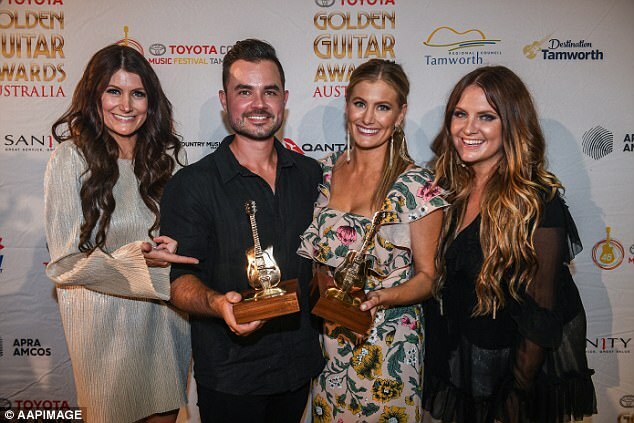 The McClymonts took home three awards for their 2017 album at the award ceremony. Country Music Album of The Year, Contemporary Country Album Of The Year and Country Music Capital News Group or Duo of The Year. Native Tongue writers Andy Mak, Thom Macken and Lindsey Jackson also co-wrote a selection of tracks on the record. 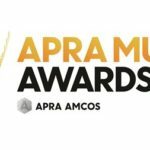 APRA’s Song of the Year Top 20 shortlist has been revealed. Native Tongue would like to congratulate our writers Alex Lahey, Jen Cloher, Andy Mak, Thom Macken and Samuel Telford on making the shortlist. Alex Lahey’s ‘Every Day’s The Weekend’ is lifted from her 2017 debut album. Jen Cloher’s ‘Forget Myself’ is taken from her fourth, self-titled album. Andy Mak, Thom Macken and Samuel Telford co-written Vera Blue’s single ‘Mended’. 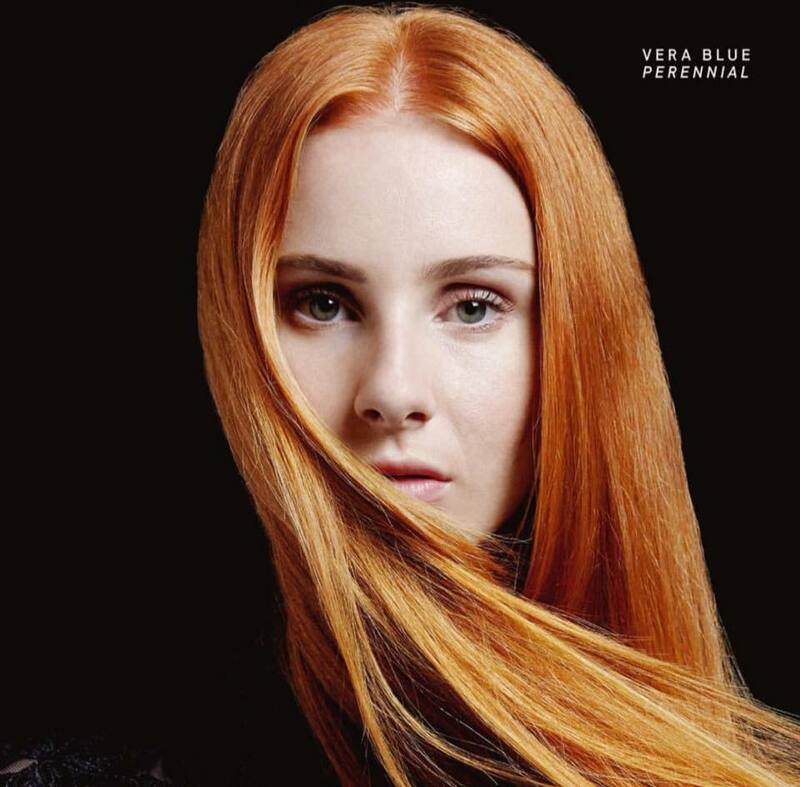 Vera Blue has released her debut album, “Perennial”. Native Tongue writing/production team Andy & Thom Macken (The Mak Brothers) have been developing Vera Blue since they met at our songwriting camp in 2014. It is now time for her debut album to be unleashed on the world. Native Tongue writers Helen Croome (Gossling) and Sam Telford also contributed on the album. Recorded between Los Angeles and Sydney, the album is arranged into three chapters, which chronologically trace the development of Vera Blue; from her very first week writing, raw after the breakdown of a relationship, towards a place of renewed strength and vivacity. 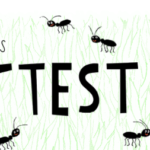 Native Tongue would like to congratulate our writers (Alex Lahey, Kingswood, Ali Barter, The Amity Affliction, and Elk Road plus Andy Mak, Thom Macken, Gossling and Jonathan Boulet) who made it into Triple J’s Hottest 100 countdown of 2014. Congratulations also to writers from SONGS Music Publishing, Pulse Publishing, Imagem, Williamson, Sentric, Westbury and Because Music.